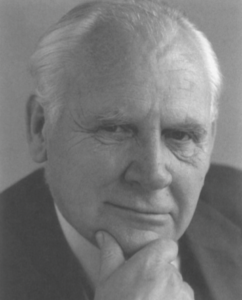 The Prize Lecture is awarded annually in Geoffrey Harrison’s honour to persons who have made a substantial and sustained contribution to the study of the human biology of living populations and especially biosocial sciences. 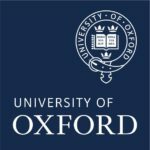 The inaugural Geoffrey Harrison Lecture was given in Oxford on 3rd November 2017 by Professor Melissa Parker of the London School of Hygiene and Tropical Medicine. The title of the lecture was Ebola: A Biosocial Journey. The 2018 lecture was given by Professor Nick Mascie-Taylor. The title of his talk was From Genes to Latrines: A Biosocial Journey. The 2019 lecture will take place on Friday 8th November 2019 at Oxford Brookes University. It will be followed by a drinks reception. Nominations and self-nominations are welcome and must be accompanied by a CV of no more than two A4 pages (set in Arial font size 12). Please submit nominations via email to Mrs Caroline Edgley (cmg26@cam.ac.uk). The Parkes Foundation contributes to the spearker's travel and accommodation expenses. 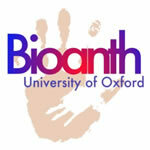 The lecture and reception are organized by Oxford Biological Anthropology.